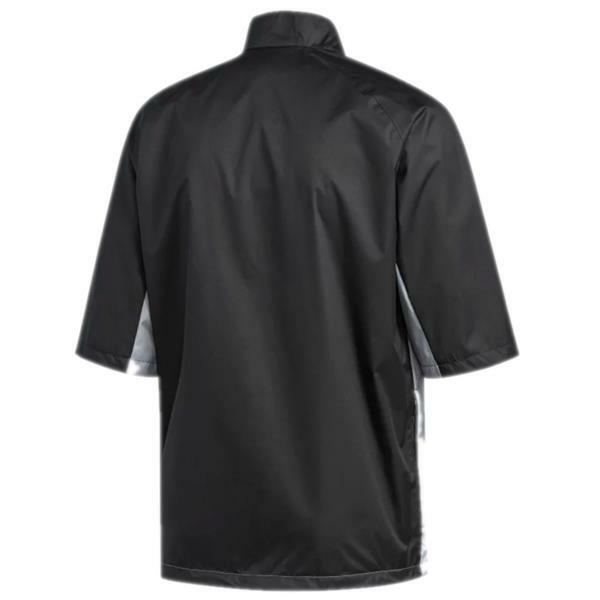 Come up with big shots in any weather in this men's golf jacket with short sleeves. The half zip with stand-up collar provides extra coverage from the elements. 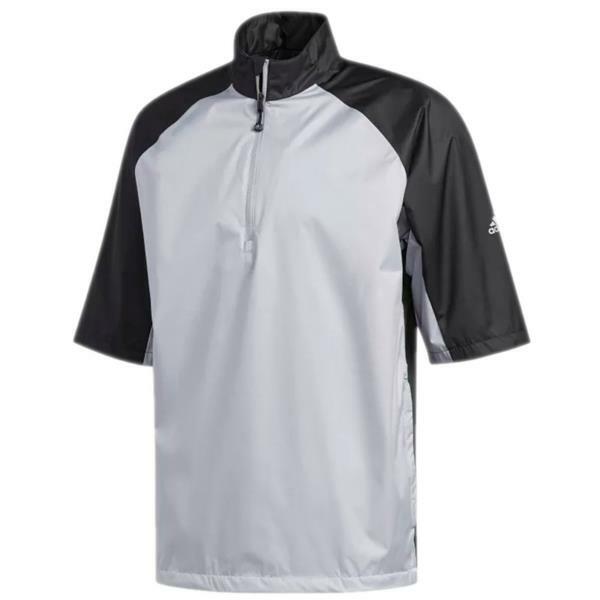 Climastorm protects you from the wind, while seam-sealed details help keep you on the course in rainy conditions.